Gov. Greg Abbott has appointed Dr. Rodney Burrow of Pittsburg to the state panel that oversees health care in the Texas criminal justice system. 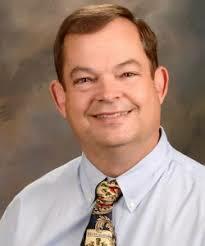 Dr. Burrow is a certified family physician at Mt Pleasant Family Care Center, part of Titus Regional Medical Center. He serves there as director of medical affairs and associate director of primary care.